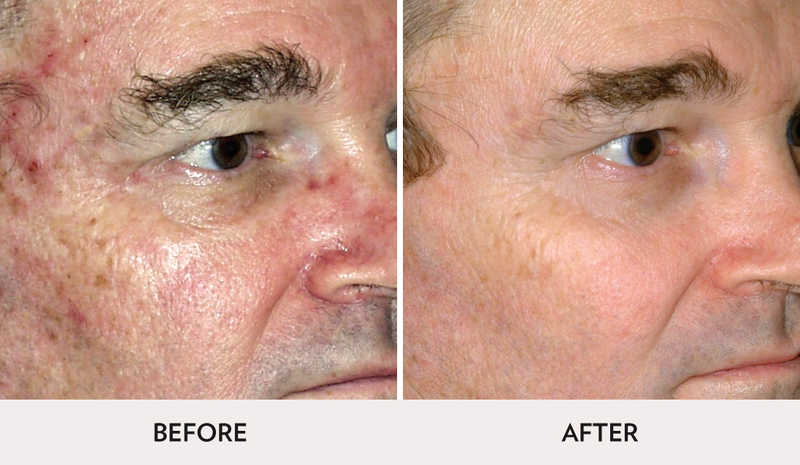 The laser resurfacing Sciton MicroLaserPeel™ at Spa Radiance Medical is famous for its precision in removing the outermost layers of skin and its unique ability to improve tone, texture, and fine lines. 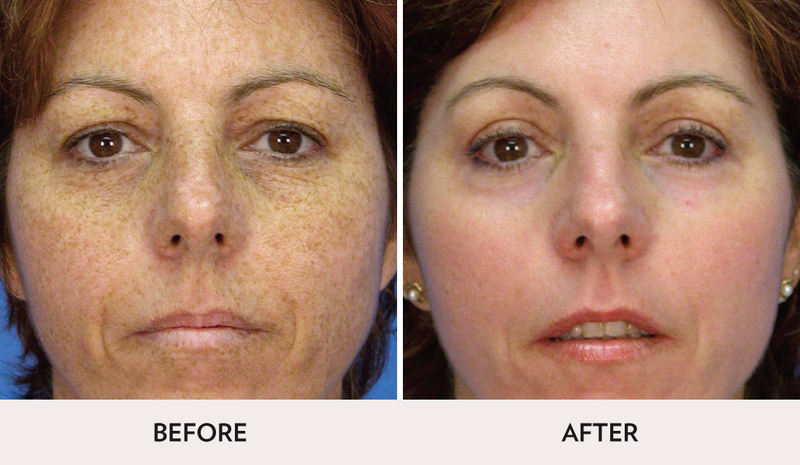 This advanced resurfacing technology targets and treats pigmentation, fine lines, enlarged pores, and sun damage. 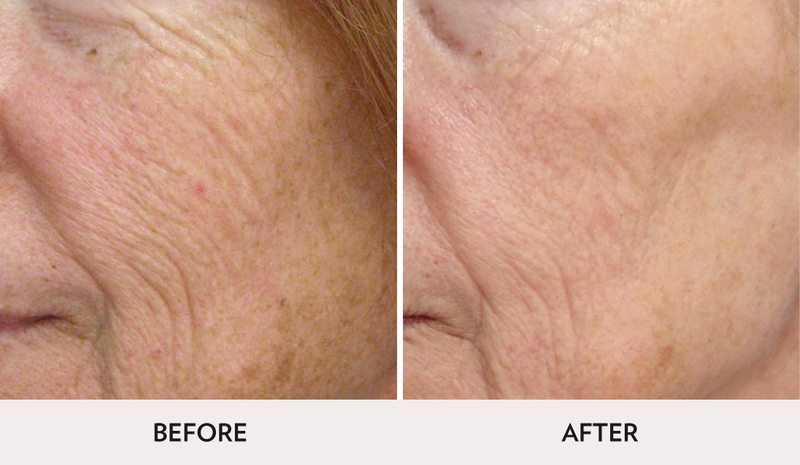 Our patients rave about the results, especially around the lips and eyes—the “new” skin is smoother, more radiant. Our expert nurses will work with you to determine your ideal treatment regimen. Arriving 30 minutes prior to your appointment is necessary to allow the utmost comfort for the treatment. Over the counter pain medication can be taken for extra comfort. A cold compress or an ice pack can be used to provide comfort if the treated area is especially warm. Redness and exfoliation (flaking of skin) is associated with this procedure and may last from 2 –5 days depending on the depth of the peel performed. Keeping the area moist with a light application of an occlusive barrier will aid in the healing process. Discomfort, especially a sunburn feeling, may persist for a few days. To boost results and speed up recovery, LED light therapyis recommended immediately after treatment, and every other day for up to 4 weeks. Apply sunscreen and occlusive barrier protectant to area. Do not allow the treated area to dry out. Depending on the depth of treatment, most patients feel comfortable enough to return to work within 3 to 4 days – an attribute that has given rise to the nickname “the weekend peel”.